Pancreatic cancer is one of the deadliest forms of cancer. Early detection is difficult and uncommon because symptoms don’t typically occur until the disease is advanced. It also tends to spread to other organs quickly and early on, making successful treatment difficult. 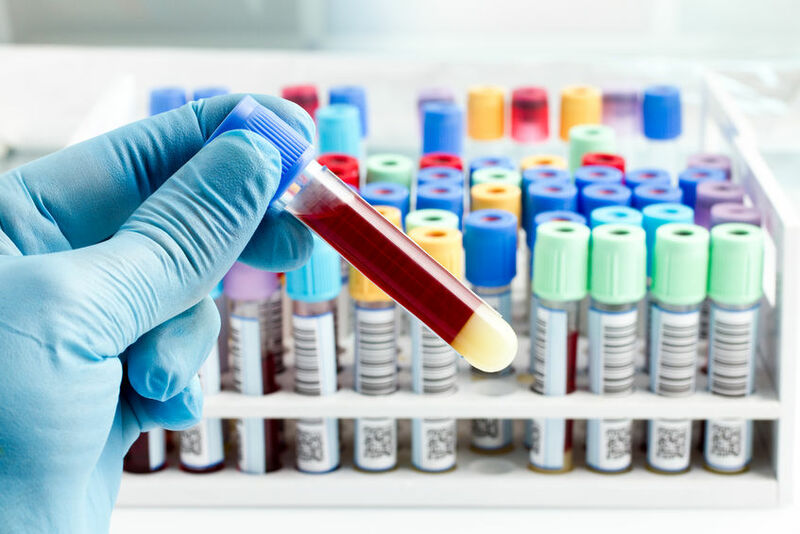 However, researchers from the University of Texas in Houston have developed a new blood test that may help spot pancreatic cancer earlier, potentially improving chances of survival. The test uses four markers in the blood that may single out pancreatic cancer, and was effective in identifying pancreatic cancer nine out of 10 times. The new blood test goes beyond current testing, which relies solely on a pancreatic cancer biomarker called CA 19-9. The CA 19-9 marker could only distinguish between cancer and non-cancer cases 76-78 percent of the time, compared to 91-94 percent of the time for the new blood test. The study was presented at an American Association for Cancer Research (AACR) special conference on pancreatic cancer. The power of early detection could be a game-changer for pancreatic cancer, as research suggests it may actually be very slow growing. Some believe it is very much a silent killer that grows so slowly that, by the time symptoms are evident, it’s often too late to treat it – a pattern that could be changed if early detection were possible. Two other studies also featured at the AACR conference gave increasing hope for improving survival among pancreatic cancer patients. One study blocked a protein (CD-47) that hinders immune cells from attacking pancreatic tumors. Most cancers use the CD-47 molecule as a “don’t-eat-me” signal to avoid an immune system attack. Anti-CD47 antibodies appear able to block this signal, allowing the immune system to engulf cancer cells while also eliminating or slowing the growth of tumors. Both of the studies involved forms of immunotherapy, which harnesses the power of a patient’s own immune system, to help fight cancer. The emerging treatments, plus the power of earlier detection via blood test, could offer hope for the more than 46,000 people diagnosed with pancreatic cancer in the United States each year.